Chelsea’s worst defeat in 28 years lead to serious questions and all precedent suggests those inquiries will end with the departure of the manager, Maurizio Sarri. 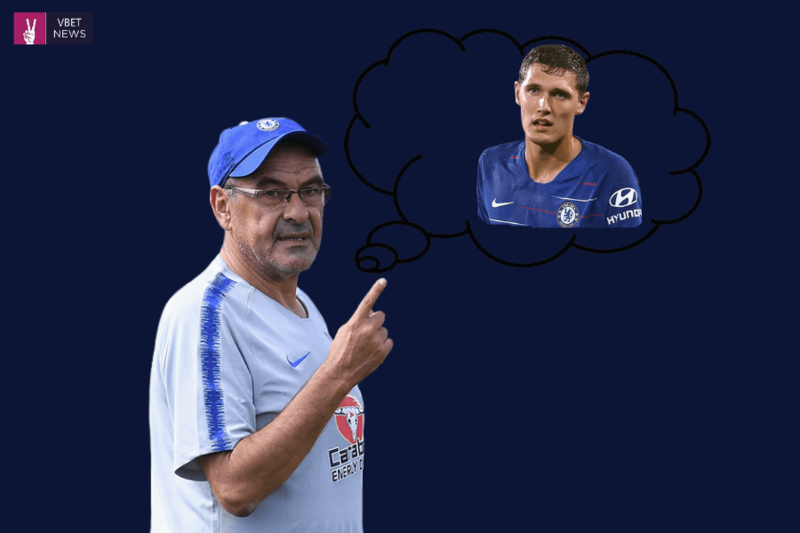 The Italian is not one to rotate very often, however, now might be the time for the Blues boss to do so if he wants to keep his job. Chelsea have a busy February coming up, they travel to Malmo in the Europa League last 32 clash, before taking on Manchester United in the FA Cup fifth round. Then host Malmo in the second leg before Carabao Cup Final against Manchester City. In addition, the last fixture with Tottenham Hotspur. Here we look at the players that need to get more game time. Emerson deserves a run in the side and his performance in the Carabao Cup semi-final second leg against Tottenham proved that. Emerson should be the one to start and get a good run of matches under his belt. He can easily replace Marcos Alonso. 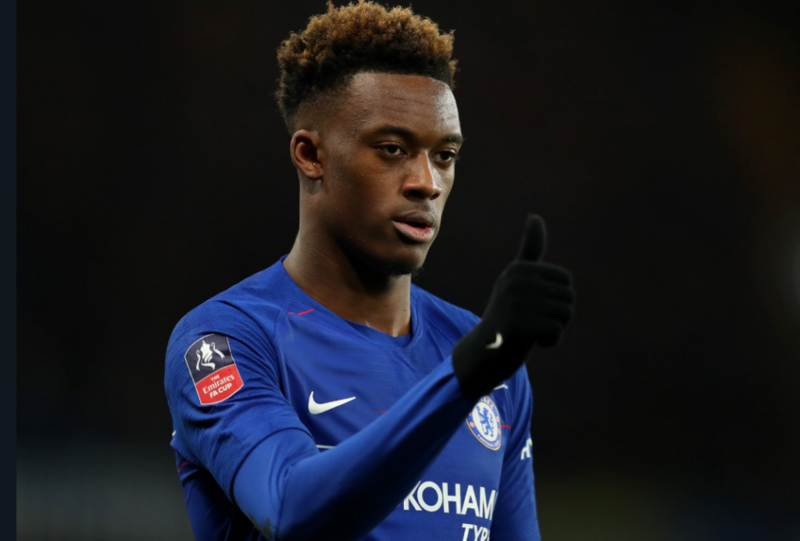 The young winger is wanted by Bayern Munich and the Bundesliga side will come back in for him in the summer. The Only way to convince him to stay is by giving him game time.